Get ready to fall in love with these winning woodland wedding venues! If you’re looking for a magical escape on your special day, then you’re definitely going to want to see these incredible woodland wedding venues. 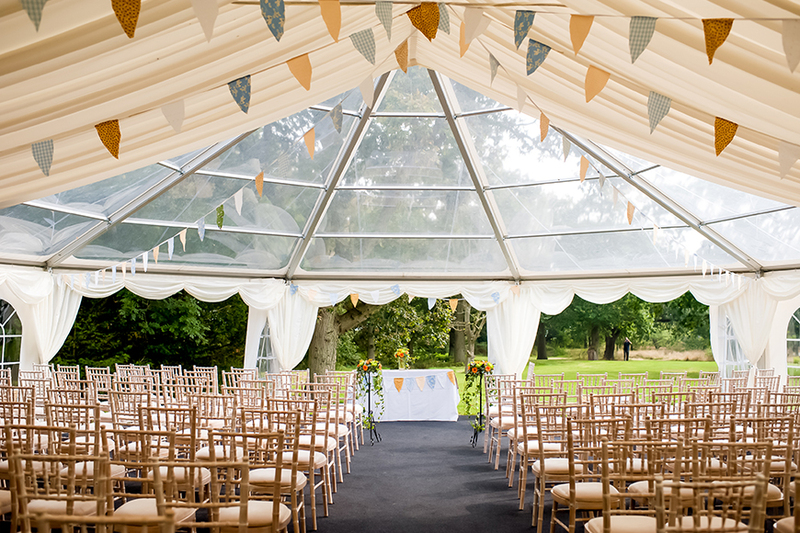 Offering exquisite views, atmospheric ceremony settings and a wonderful sense of peace and privacy, these beautiful settings are just the thing for an intimate and rural celebration. 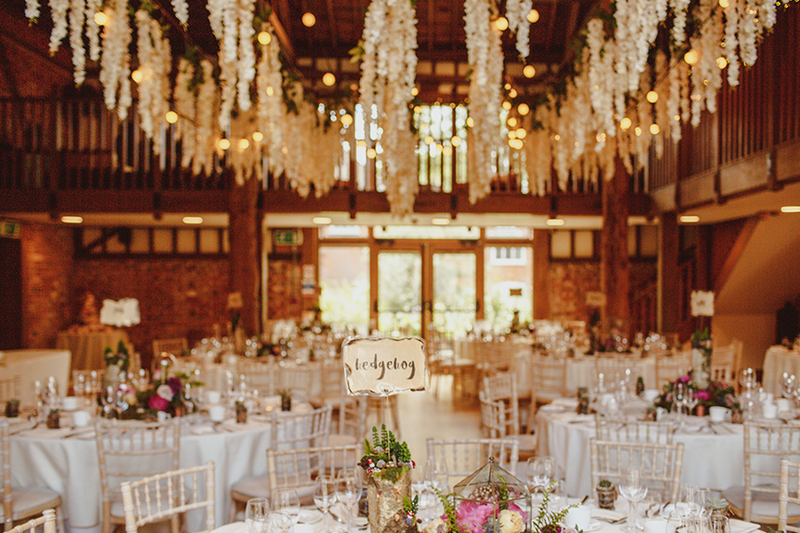 Set in the rolling Essex countryside, Gaynes Park provides an inimitable blend of natural beauty and authentic charm to create a venue like no other. 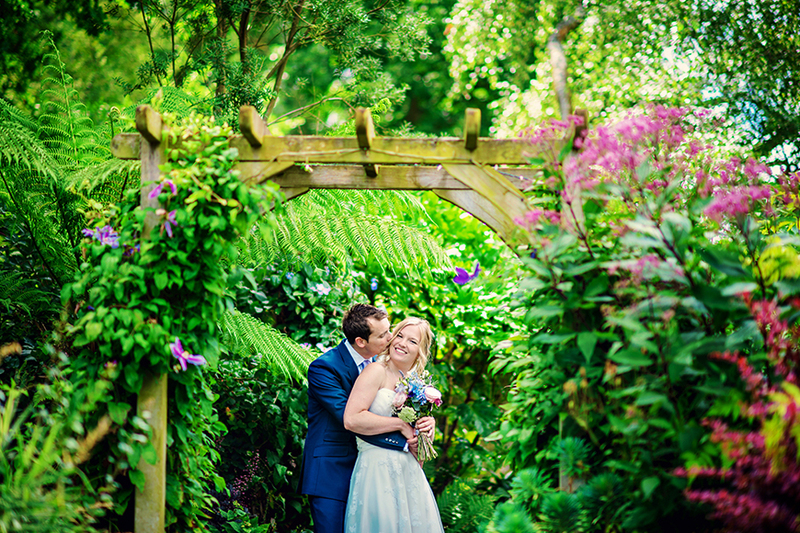 The ancient woodland that surrounds the venue has a history all of its own, and now you can tie the knot in the Bluebell Copse, taking in your enchanting setting as you exchange your vows. There are only a handful of weddings held in the woodland each year, but those who get the opportunity will never forget it. 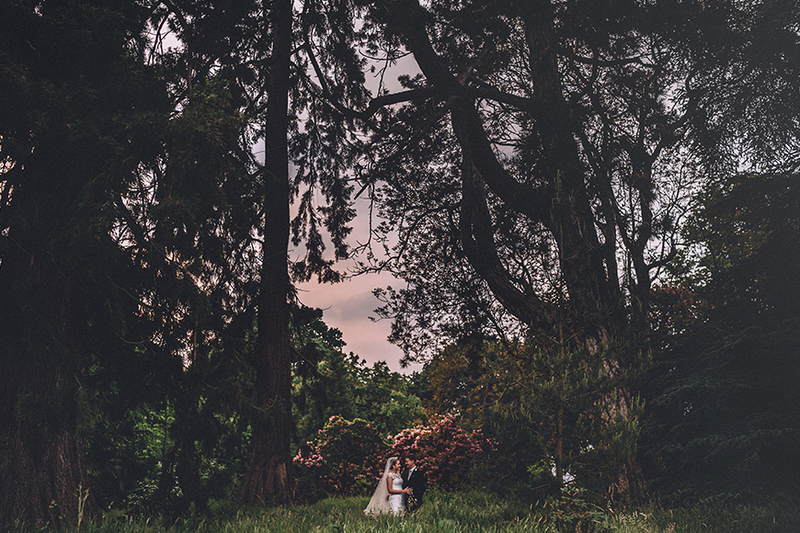 The vast walled garden at Combermere Abbey holds everything that you could wish for on your wedding. A light-filled ceremony space surrounded by a one-of-a-kind fruit tree maze, a grand pavilion for wining and dining and a myriad of pretty flowerbeds, secluded corners and picturesque spots to enjoy throughout your day. 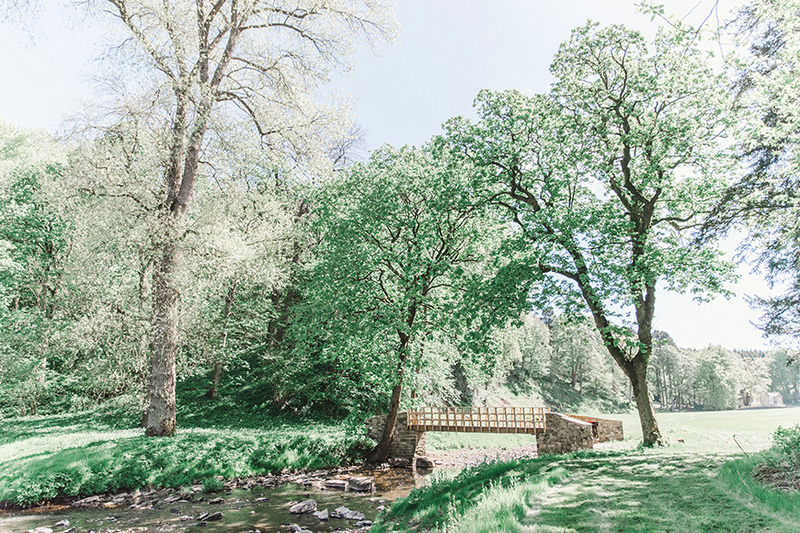 Share a few moments alone as newlyweds and take a stroll through the inviting wood, just a few steps away, we guarantee you won’t regret it. If you’re looking for a venue that’s full of charm and romance, Rivervale Barn is the place for you! 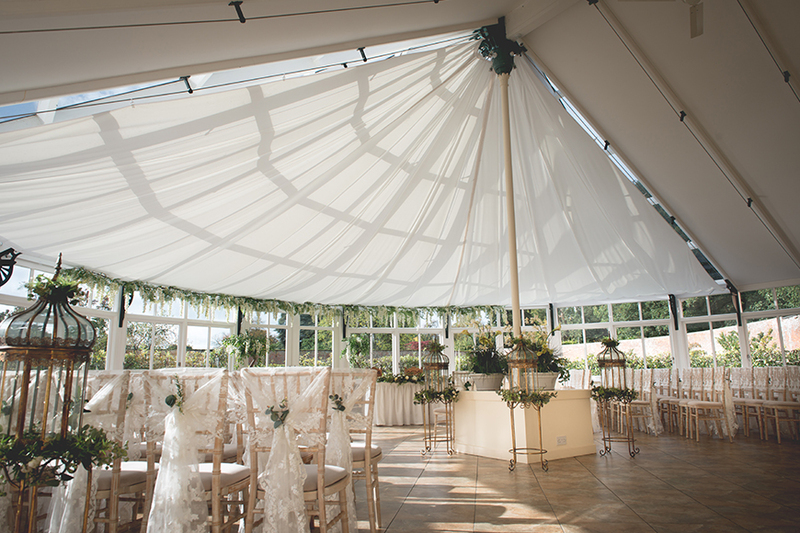 Sunlight pours in through the huge windows and the spectacular gardens make an incredible backdrop to your day. 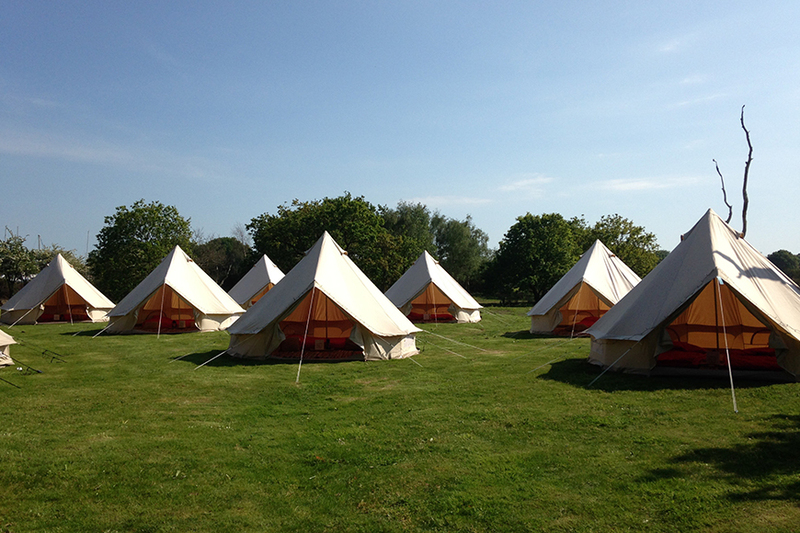 Rivervale is delighted to now be a woodland wedding venue too with its new addition, The Spinney. 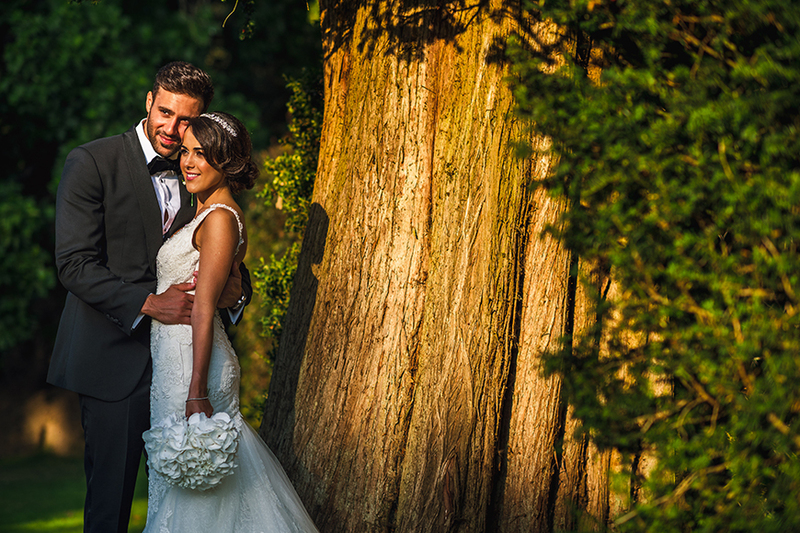 Offering you an exquisite place to say ‘I do’ amid the trees, it’s perfect for an al fresco ceremony. As soon as you enter the vast, private estate of Braxted Park, you know you’re in for something special. 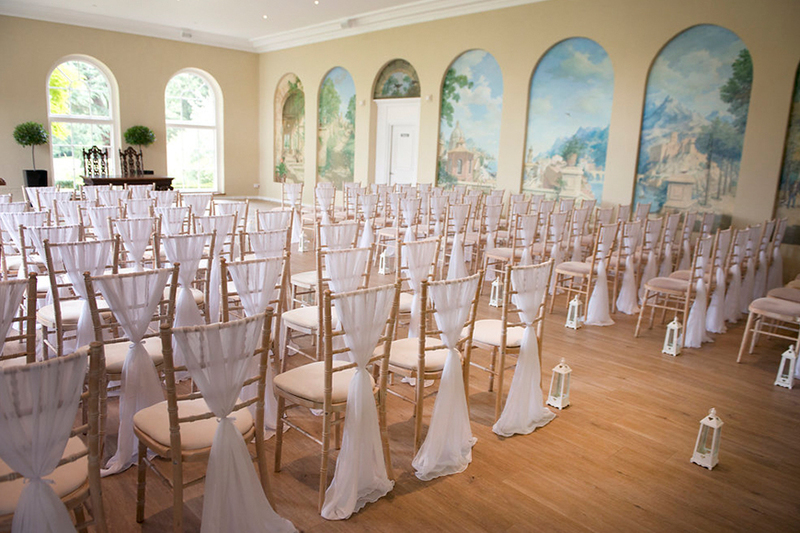 The grounds are home to delightful walled gardens, a private lake and picturesque woodland, and the latter creates a wonderful backdrop to your ceremony in the Orangery. 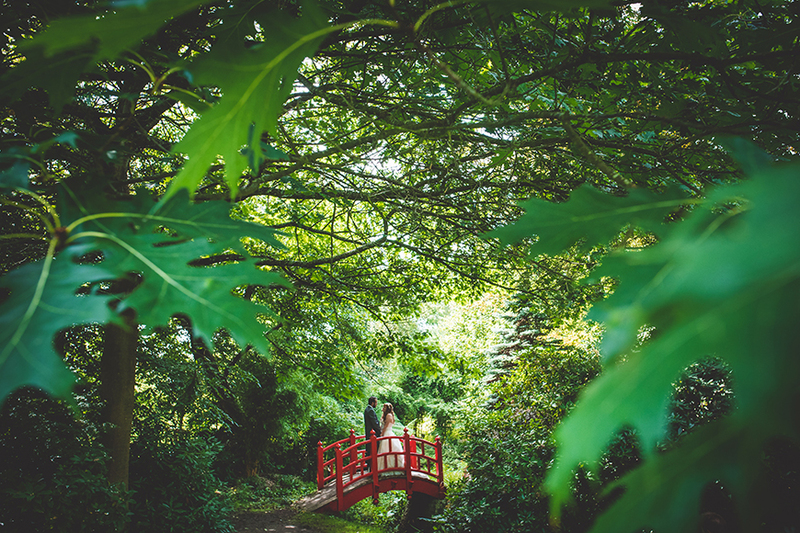 Don’t miss wandering through the trees with your photographer to capture some breathtaking photos too! 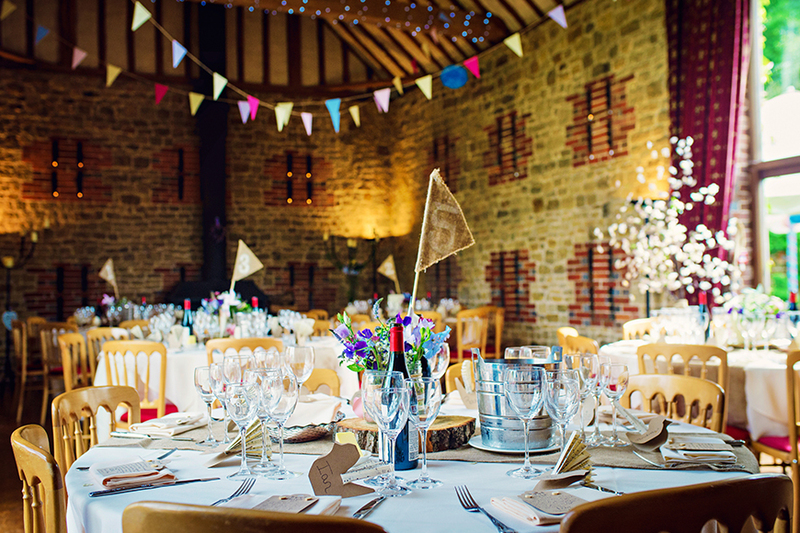 Tucked away in an idyllic corner of West Sussex, Bartholomew Barn encapsulates everything you could want from a country wedding venue. The characterful barn and suntrap of a courtyard make the perfect space to celebrate while the neighbouring woods are awash with bluebells in springtime. It’s a little slice of heaven! 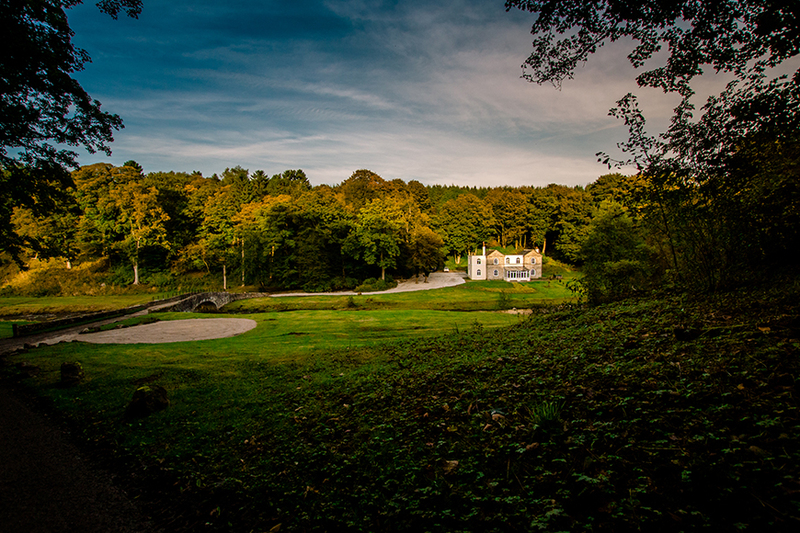 It’s all about the location with the incredible Gisburne Park Estate. 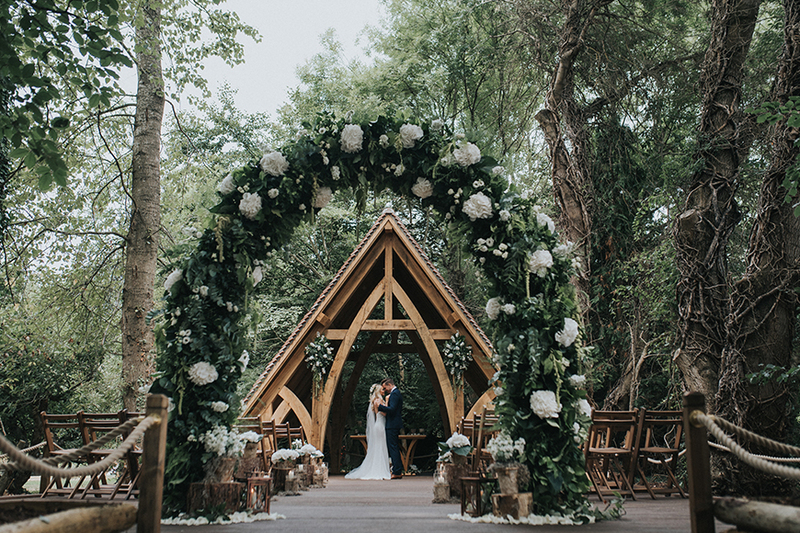 Set in the Ribble Valley with the river winding through the vast grounds, you’ll have an enchanting woodland setting, exclusively yours, to celebrate in the best way. Make the marquee your own to put a personal stamp on things while you wine, dine and dance the night away in this naturally beautiful spot. There aren’t many woodland wedding venues that can boast a private ocean shoreline or let their guests arrive by helicopter or boat too! This idyllic setting is surrounded by ancient trees in a delightful rural part of Hampshire and, as night falls, hundreds of fairy lights give a magical feel to the place. You won’t want to miss it! So there you have it, seven stunning woodland wedding venues that you’re bound to fall in love with! 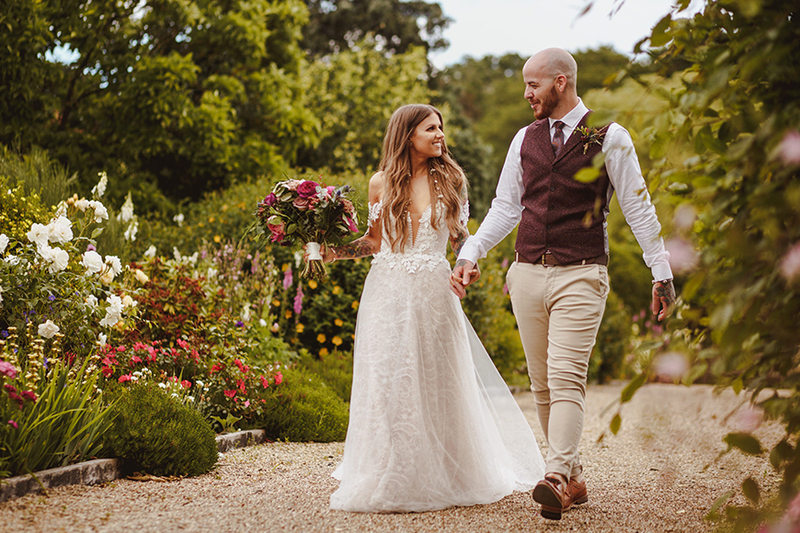 If you’ve got your heart set on an saying ‘I do’ al fresco, then take a look at all of our incredible outdoor wedding venues.